Congratulations to our Varsity Academic Team State Qualifiers! Open House/Tuesday Tours March 12th, 19th, and 26th. 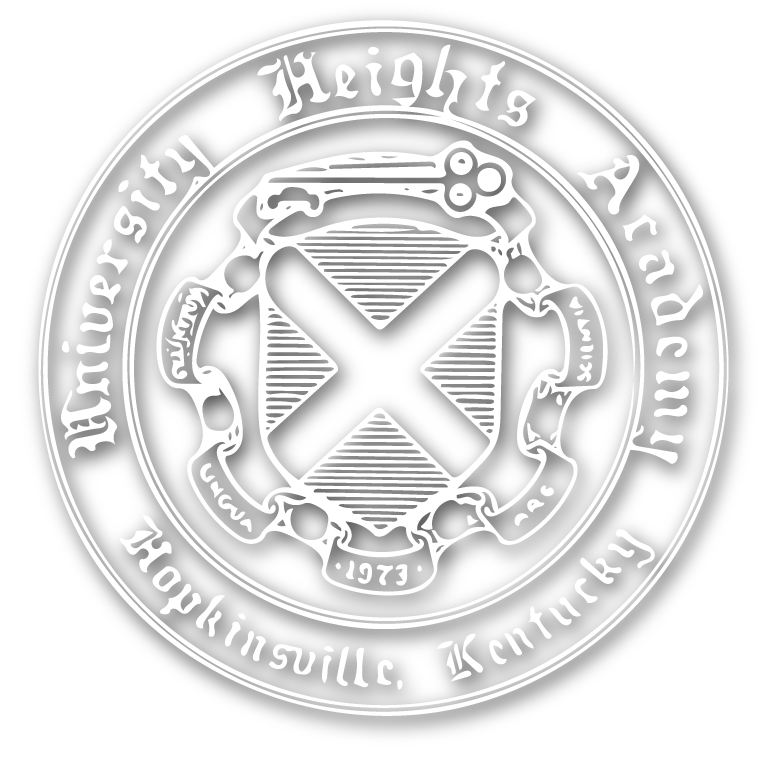 UHA’s Lower School academic team placed 1st overall in their district competition! 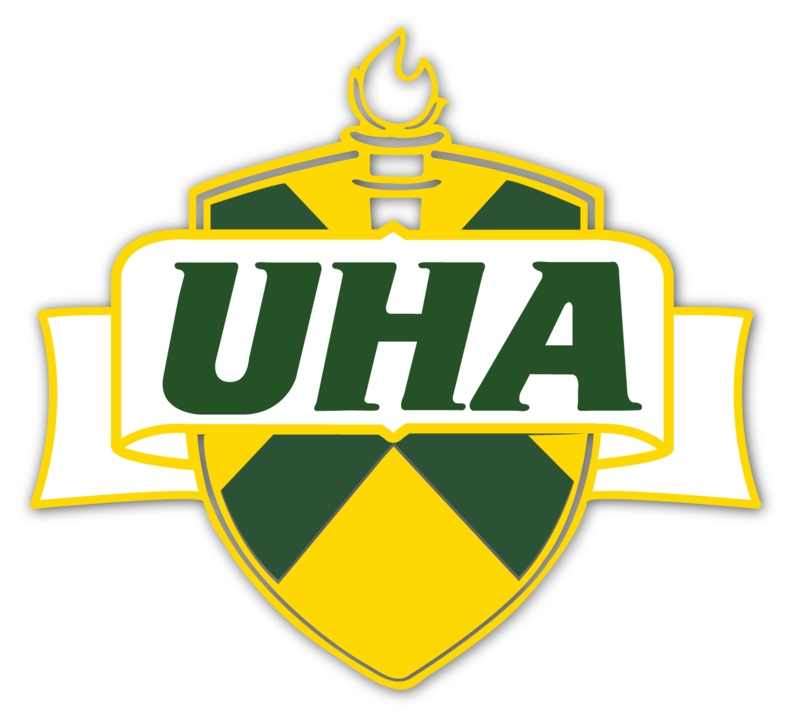 UHA’s Lower School academic team placed 1st overall in their district competition (1st in Quick Recall and 1st in Future Problem Solving). MOre details to follow. UHA Takes All “A” State Title! Upcoming games. Watch the championship game. We are pleased to announce that one of our students, Andrew McGowan, has been named a Commended Student in the 2019 National Merit Scholarship Program. UHA is proud to support the arts, community theater, and the five young thespians pictured herein!